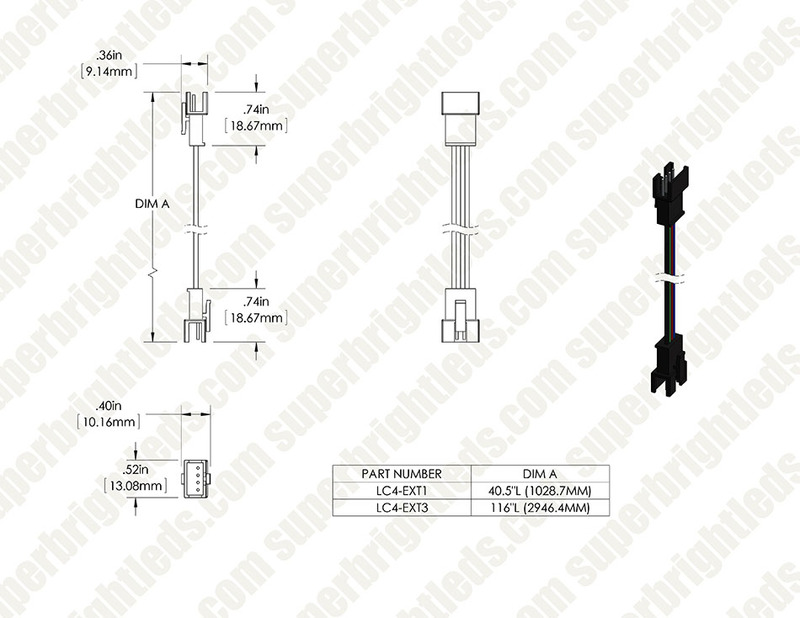 LC4-EXT series extension cable for LC4 RGB flexible light strips. 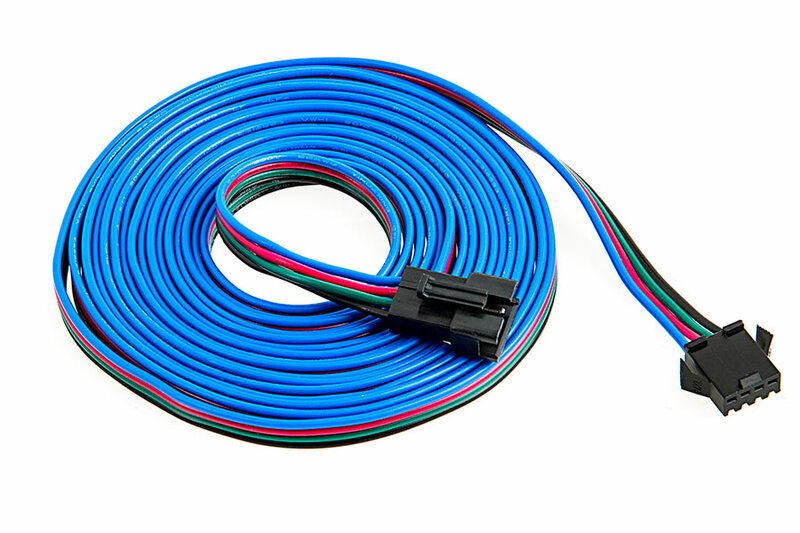 Available in 39in (3.28ft - 1 meter) and 118in (9.84ft - 3 meter) lengths. 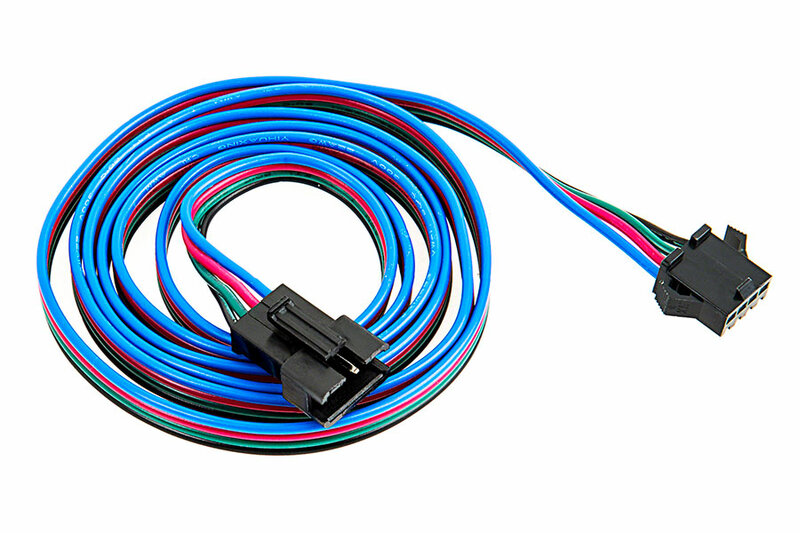 These extension wires helped me a lot by helping me install my LED underglow kit. 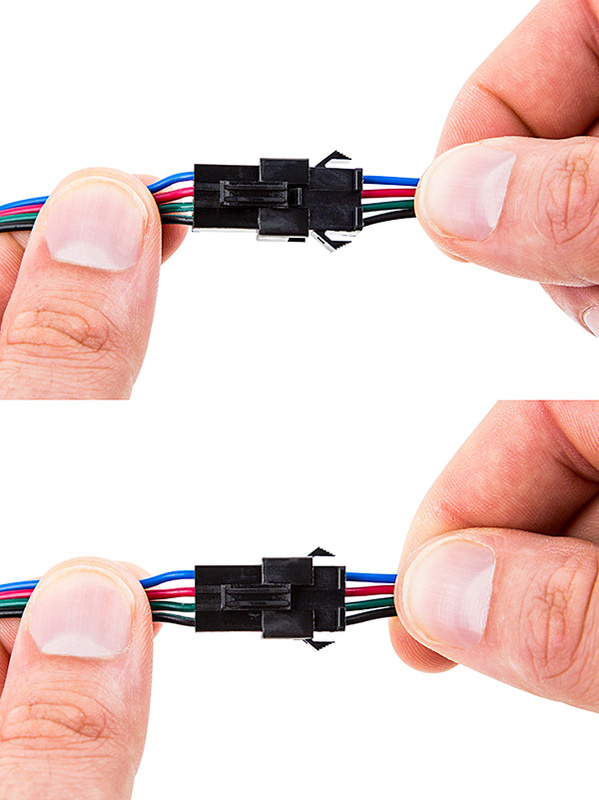 If I didn't find these, I would have had a harder time installing the LEDS.